The Skerwink Trail, near Trinity NL, was selected in 2003 as one of the top 35 walks in North America and Europe. Travel and Leisure magazine gave the Skerwink a World's Best Award that year. The trail follows (for the most part) the shores of Skerwink Head. 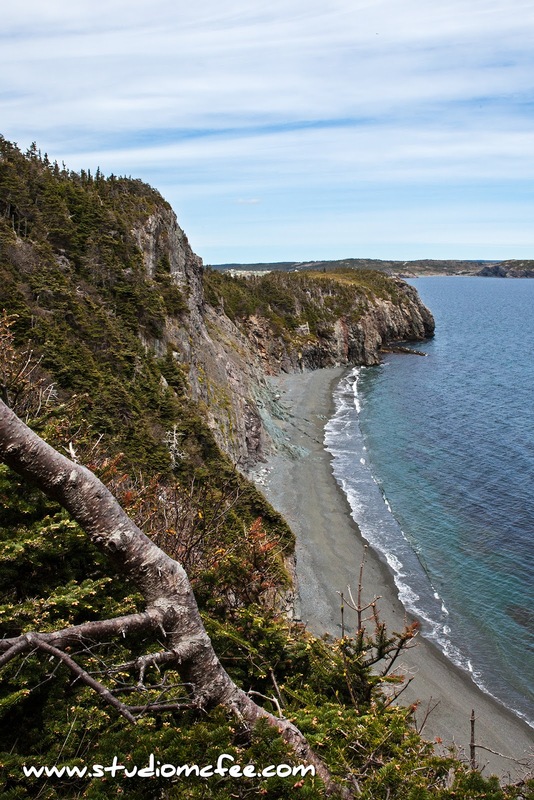 This rugged peninsula divides the harbours of Trinity and Port Rexton. 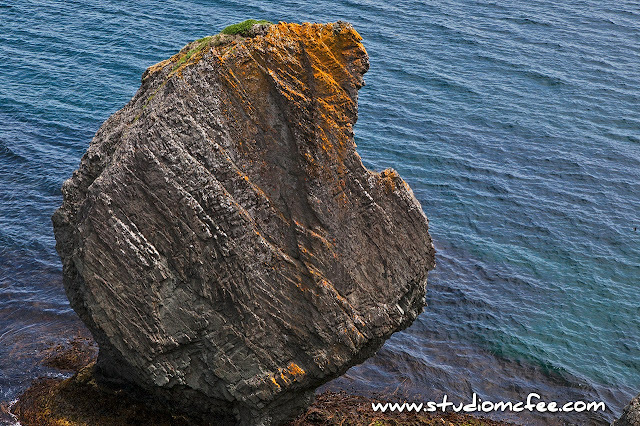 On the Port Rexton side you are treated to sea stacks, steep cliffs, and coves with beaches. On the other side there are delightful views of the harbour, the lighthouse and the town of Trinity. 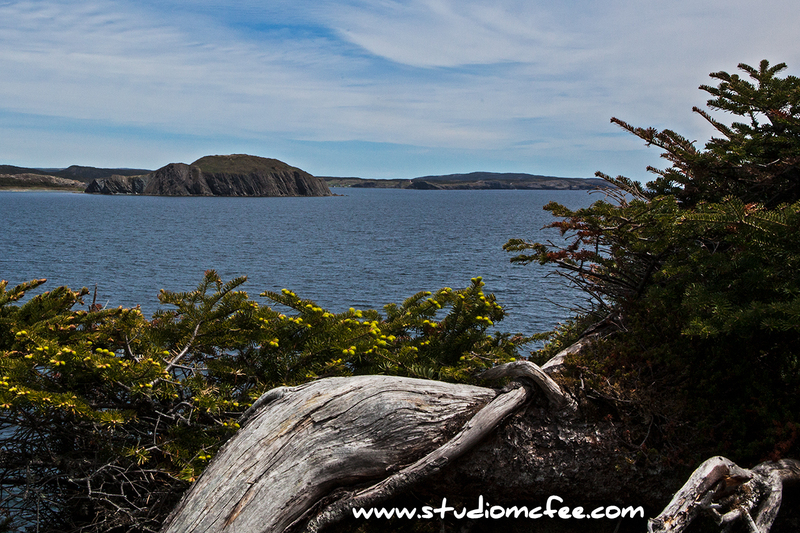 Depending upon the time of year you may see whales, icebergs and eagles. The 5.3 km loop is classed as 'moderate to difficult' although, having hiked in Gros Morne, this trail was 'a walk in the woods' (pun intended). No special gear is required but appropriate footwear (i.e. hiking shoes) would be recommended. Newfoundland weather is changeable. Be prepared for cold winds and rain even if the day is sunny and warm when you start out. The trail can be dangerous when ice or snow are present. It would also be a bit tricky after dark. It is intended to be used during daylight hours in the warmer months. 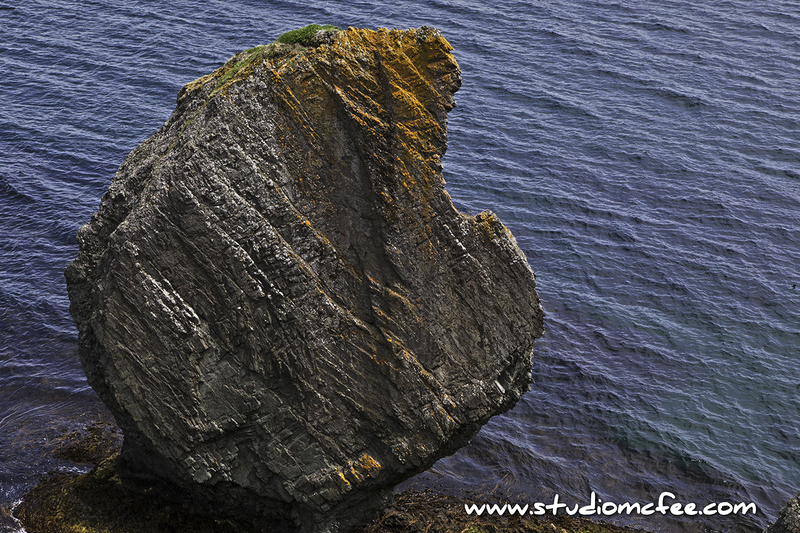 Click HERE for 'The Skerwink Trail - Part Two'.